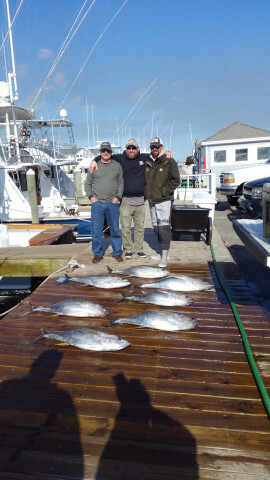 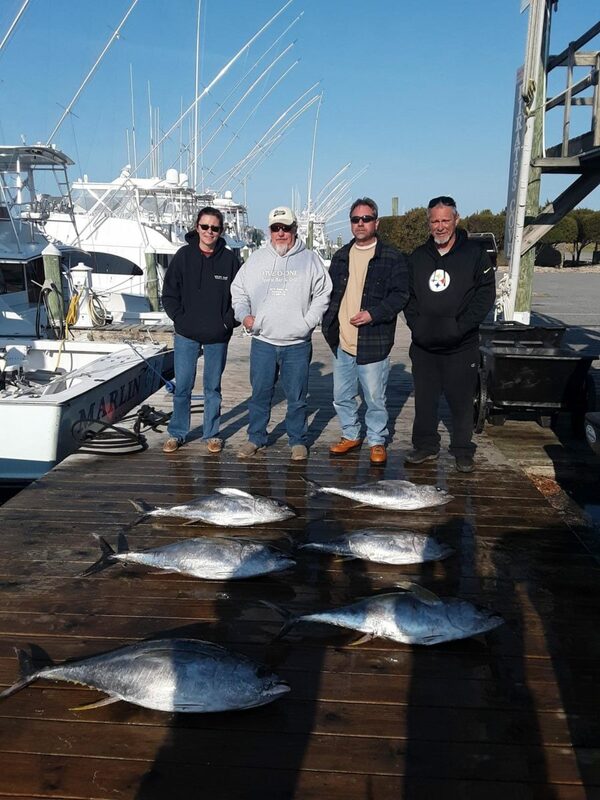 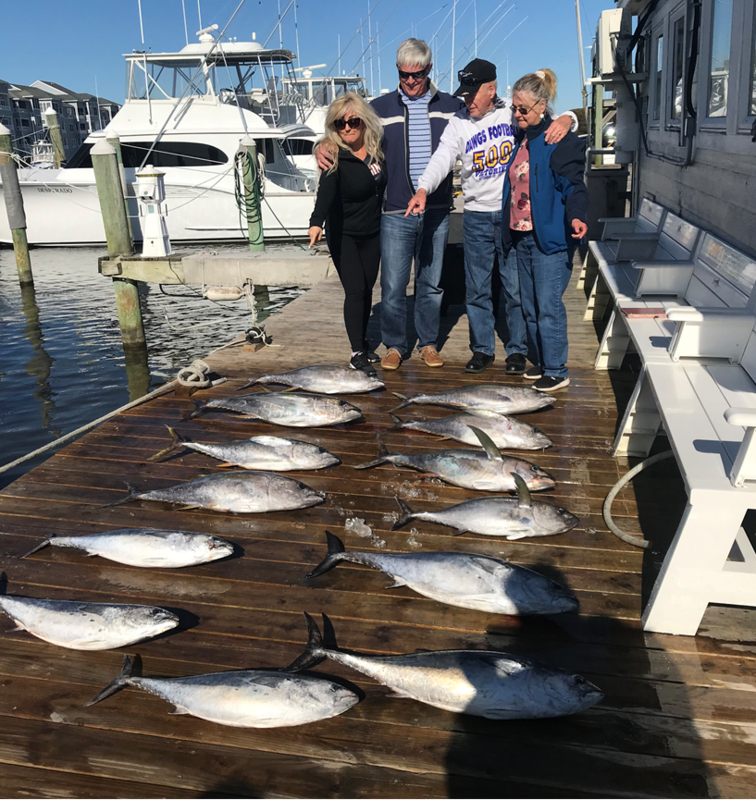 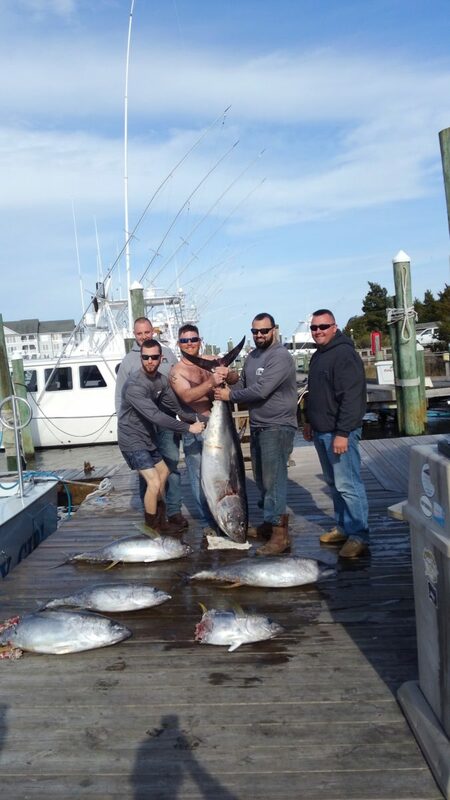 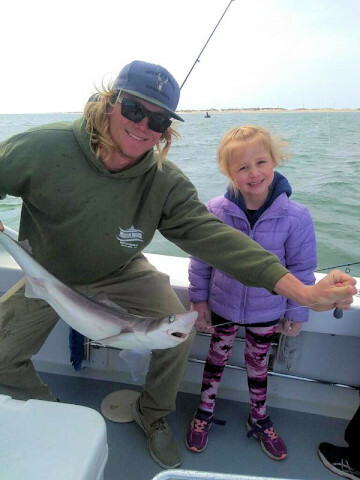 We wanted to give a shout out to the The Boelman family for being our first Nearshore Charter of the year……. 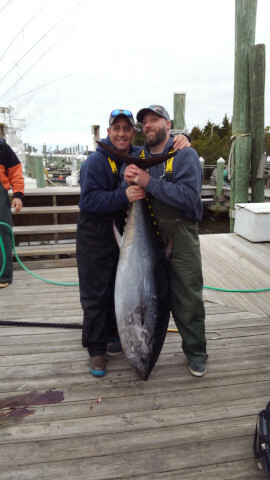 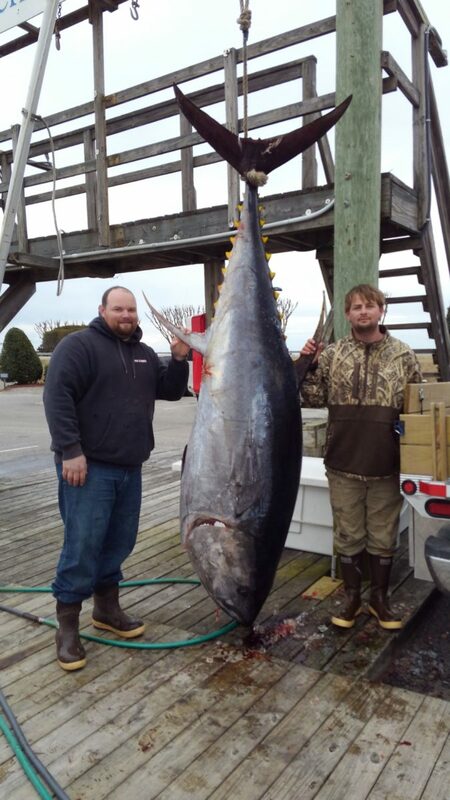 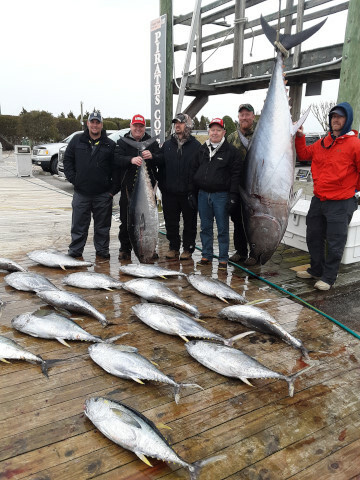 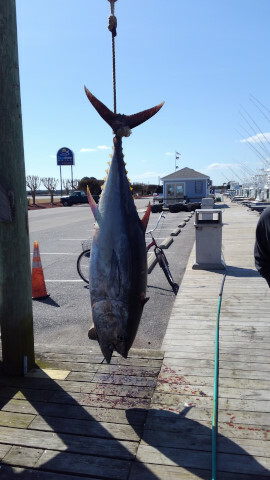 One fin Two Fin…Yellowfin, Bluefin! 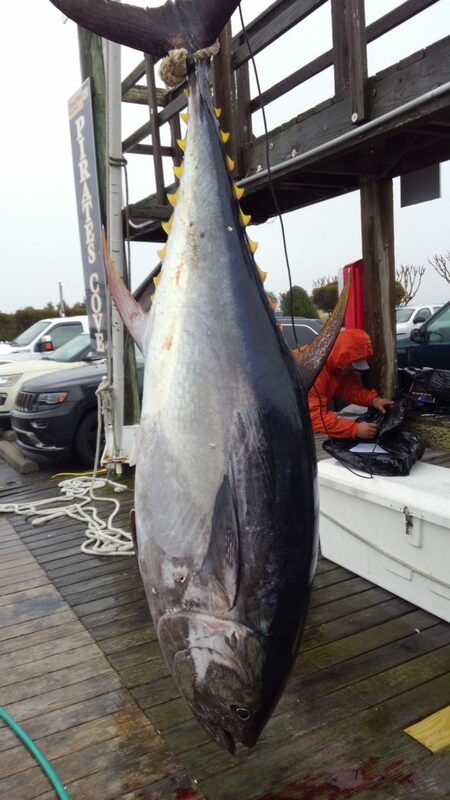 Bluefin, Yellowfin, Bigeye Oh My!